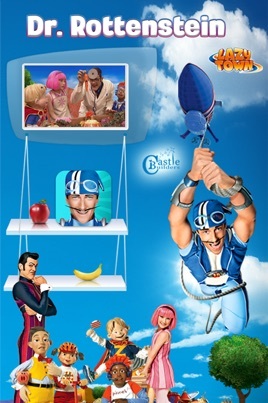 LazyTown’s Dr. Rottenstein BooClips is a digital children’s book that narrates stories using video clips, music, narration and songs from the LazyTown TV series! 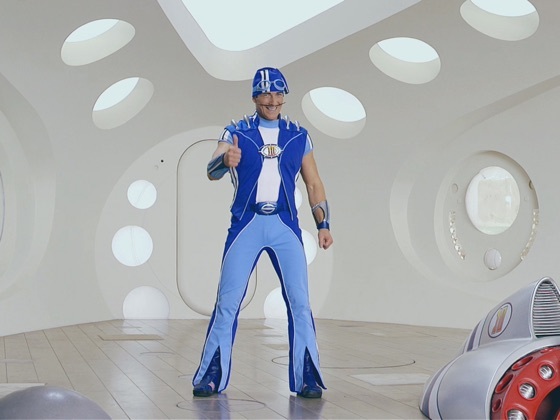 In this adventure, Robbie Rotten hopes to rob the LazyTown kids of energy by stopping them from eating vegetables and fruits. 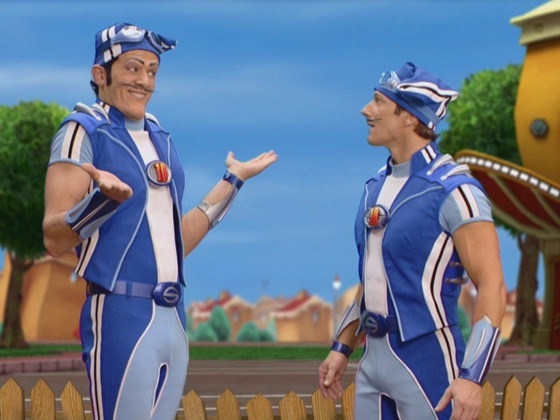 When he learns that Sportacus gets energy from "sports candy," he tries to figure out how to rid the town of it. 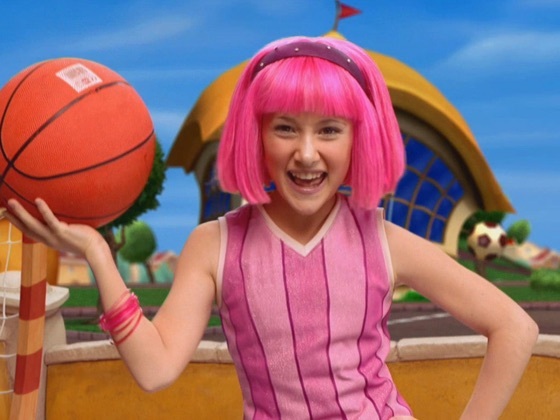 He dresses up as Dr. Rottenstein. 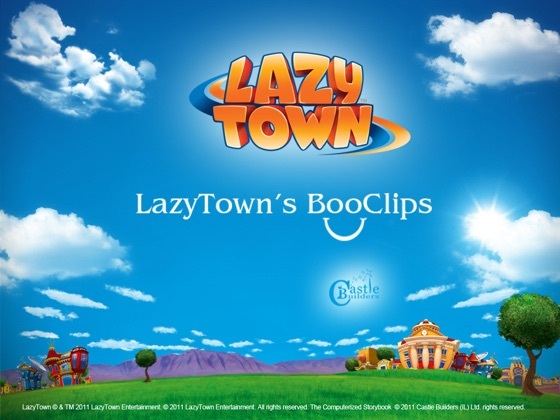 Among the fantastic features that LazyTown’s BooClips app offers you may find word-for-word story narration, videos from the TV show and wonderful graphics of the LazyTown bunch.